T-shirt Quilts! A perfect gift for graduates and athletes. 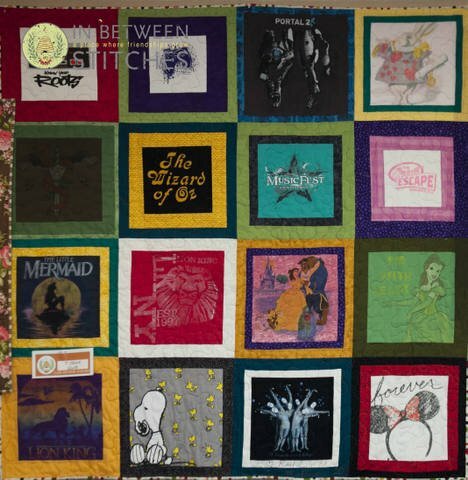 Buy the T-Shirt quilt book, grab the t-shirts and come to class. Select a quilt from the book that best suits you and the s-shirts. I'll help you to build your one-of-a-kind quilt.